I have great memories from prom. I wore a dress that reminded me of an updated Cinderella dress (more sparkles, less sleeves) and glass slippers. They weren't actually glass. But they were clear, and they looked just like glass slippers. I wonder if my mom secretly hoped I would be so inspired by my Cinderella thoughts to come home by the time the clock struck twelve? It did not work out that way, but I did arrive home safely by curfew, shoes intact. Which is good, because the shoes were borrowed from my mom's boss, and I don't think she would have been happy having one of her shoes left behind at the Transportation Museum. 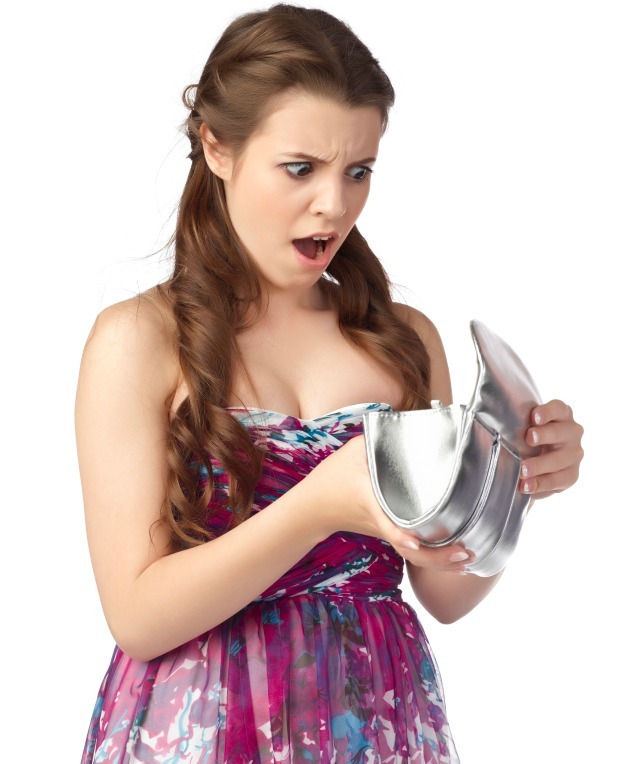 Borrowed shoes aside, one thing I remember clearly about prom is that it was expensive. It leaves you opening up your wallet on the big night to find nothing but dust bunnies left to greet you. Olive Garden wants to help teens have a nice dinner on prom night without forcing them to take on extra sifts at their after school jobs or ask their parents for a loan. Now through June 2nd, Olive Garden will give you a free dessert - just arrive for pre-prom dinner dressed up and ready to party, and mention the word "prom" to your server. Salad, bread sticks (I love their bread sticks), pasta, and free dessert - that is the beginning of any truly magical night. Olive Garden is hosting a Picture-Perfect Prom photo-sharing contest on Instagram with a weekly grand prize of a $500 prepaid credit card. Every week of the contest, Olive Garden will also give away restaurant e-gift cards valued at $50. Guests can enter through May 14 by sharing their prom-themed photos on Instagram with #OGProm and following @OfficialOliveGarden. Rules: OfficialOliveGardenRules.com. Prom is the night when you will take hundreds of beautiful photos, so it will be simple to tag your favorite one on Instagram to enter the contest. Good luck. What did you do for your prom? I didn't have a prom. Wouldn't have been allowed to go if there had been one. "Dancing is of the devil!" I'm always too full of breadsticks and pasta to even think about dessert at Olive Garden! I have not been there in forever. We don't have one in my neck of the Canadian woods so when we go shopping over there we stop in. Sooo good.